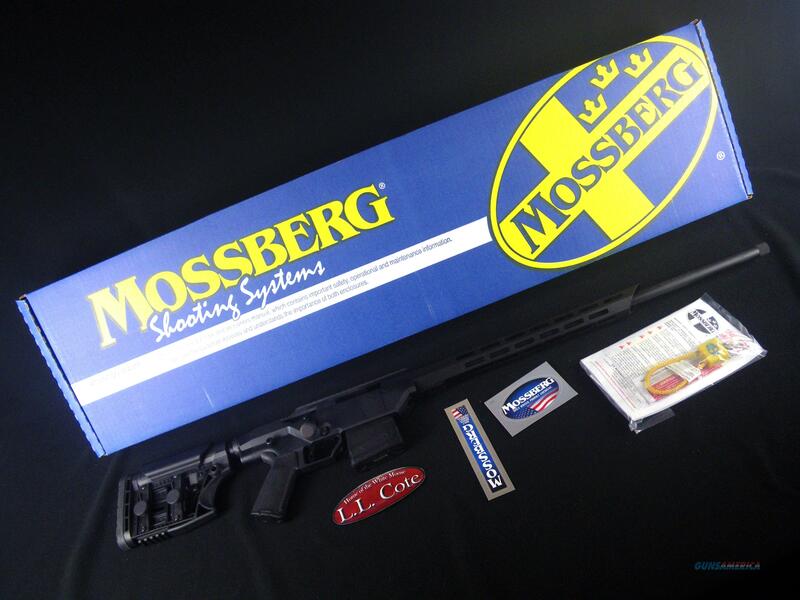 Description: You are bidding on a Mossberg MVP Precision Rifle in 6.5 Creedmoor with a 24" barrel. The MVP Precision series features the LBA adjustable trigger, a black adjustable Luth-AR MBA-3 stock, a optics ready 20 MOA picatinny rail, M-LOK mouthing system, and a blued hard anodized chassis. Displayed images are stock photos. Any questions please feel free to ask (our phone number is in the additional information tab above).